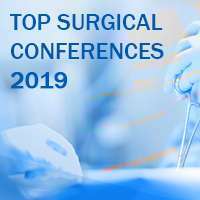 eMedEvents is proud to present its list of the top surgical conferences 2019. 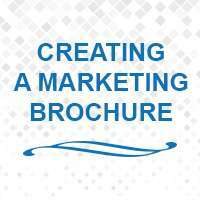 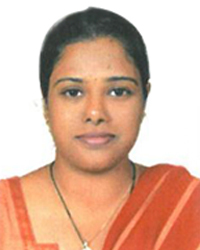 These conferences provide in-depth knowledge and practical guidance to physicians in the field of surgery. 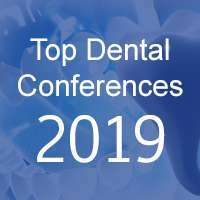 eMedEvents is proud to present its list of the top 10 surgical conferences of 2018. 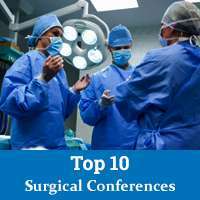 These conferences provide in-depth knowledge and practical guidance to physicians in the field of surgery. 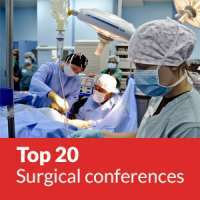 A list of top surgical conferences compiled for the year 2016, taking into account the conference popularity, site traffic and the topics of dicussion. 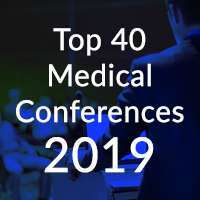 IBD Management Challenges 2016 Symposium is a great opportunity to exchange and share the developing translational knowledgebase related to the diagnosis and management of Inflammatory Bowel Disease (IBD). 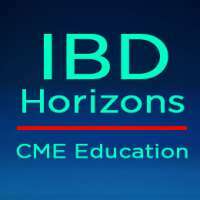 The one day medical event is jointly organized by IBD Horizons & Global Education Group and is scheduled on 17th September 2016 at Seattle, Washington. 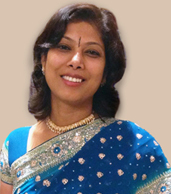 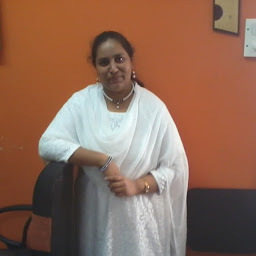 The CME activity (6 CME Credits) is led by specialists, expert faculty in the field of gastroenterology and is open to physicians, researchers, healthcare professionals, nurse practitioners & physician assistants who would like to update themselves of the advancements and clinically relevant reviews pertaining to IBD.